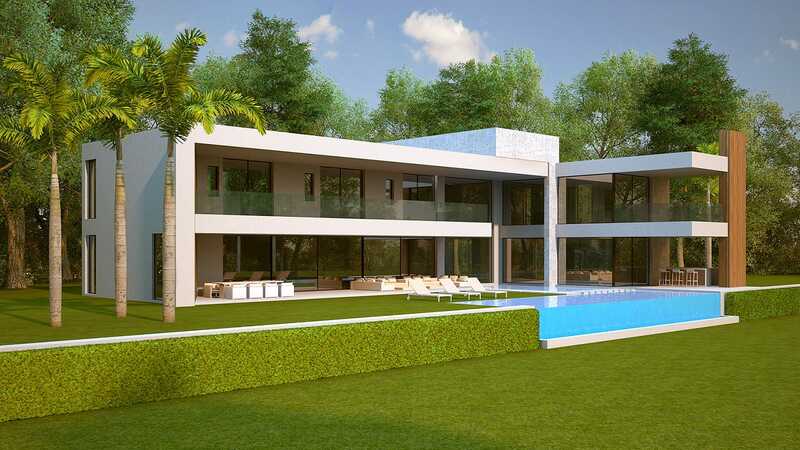 A real signature villa, one of the most coveted properties on the market West of Marbella. 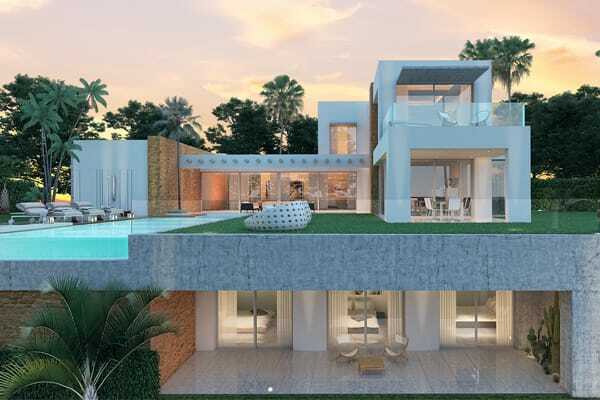 Located inside the upcoming La Alqueria golf urbanisation, frontline golf on arguably the best plot of the urbanisation, boosting unobstructed, panoramic sea views from every corner of the plot and property. 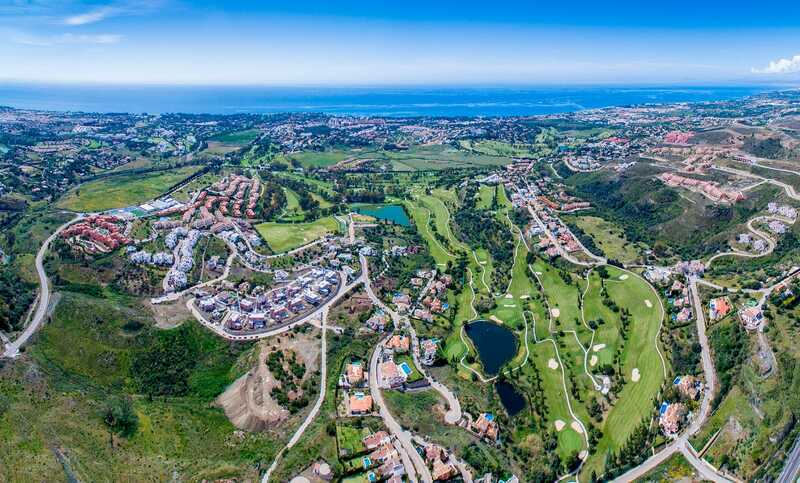 Plus, overlooking the fairways and greens, lake and surroundings hills, a very attractive scenery. 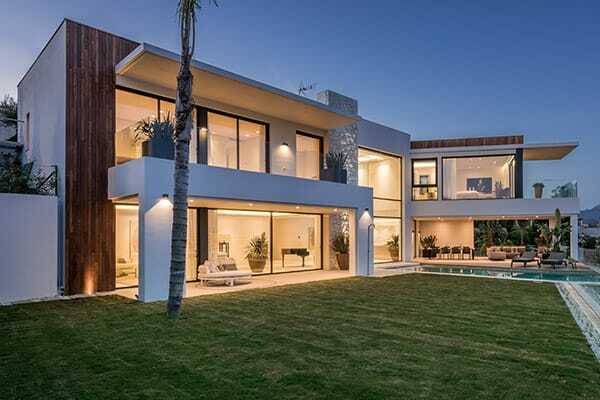 Developed with top quality finishings, in line with Essenza´s preimium standards for design and functionality, comprising highly desirable features such as home automation by Lutron, architectural lightning plan by Deltalight, best in aluminium carpentry, Italian large sized tiles, branded bathrooms and a marvellous infinity pool. The basement allows different uses, such as extra bedrooms, gym, home cinema, wellness, indoor pool, etc. A must-see property, completion end of 2018. Built according the latest European stan- dards using best materials, installations and environmental friendly technology. High quality secure aluminium windows, double glazed. Oversized Italian cermaic tiling interior & exterior areas. Air conditioning hot & cold with individual controls. Internal carpintery with hidden hinges, soft closing, height of 2.30 m seamless joints solar power energy system and circulation. Pool with automatic water treatment. Domotic system with lightning control. Design kitchen with Miele appliances.